Bullfight Tickets to Plasencia for all organized bullfights in the Bullring of Plasencia, Cáceres. 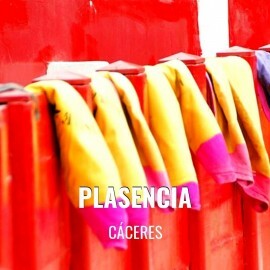 Festival of Plasencia June 2019. Plasencia is to 80,2 km from Cáceres (52 minutes' drive from Cáceres). How to get here | Driving Direction.